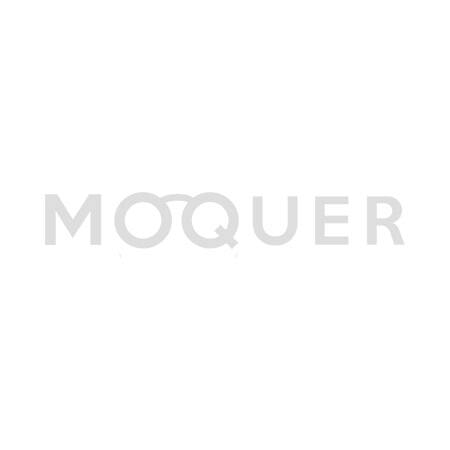 Moquer Big Comb is great for men with thick and longer hair, because the teeth are further apart, so the comb will slide easier through that nice mane of yours. This way you create nice lines without fearing that the comb will get stuck. A must-have styling tool! And when your order value is €75 euro or more, you will get this Moquer Big Comb completely free of charge! It will be added to your shopping cart automatically when your order value is €75 euro or over.